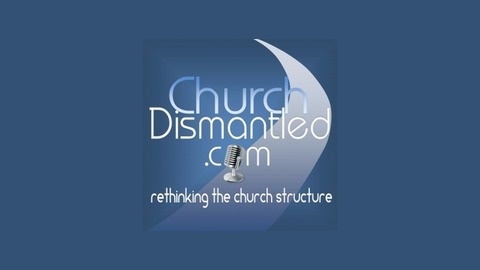 Church Dismantled Episode 14: Why this the last, Change begins NOW! Dan talks about the changes he is going through and the opportunity before him. 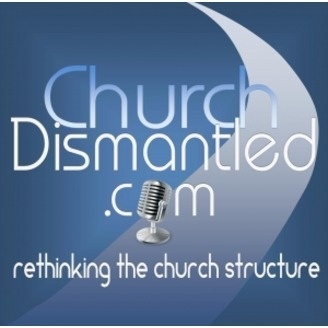 Church Dismantled Episode 12: The Church Should Be the Forerunners of Innovation… Not Imitation!